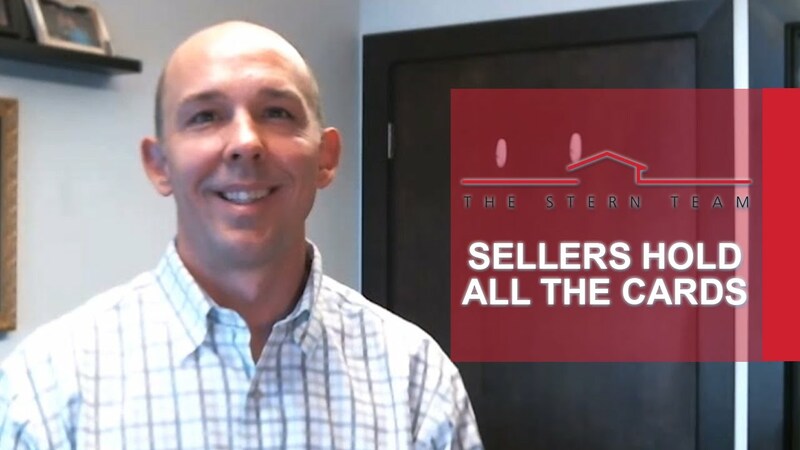 The question of when you should respond to an offer as a seller is one we get quite frequently, especially in a market like this. Most agents are advising their clients to hold off on responding to offers until after the first weekend they’ve listed, in which an open house will often be held. 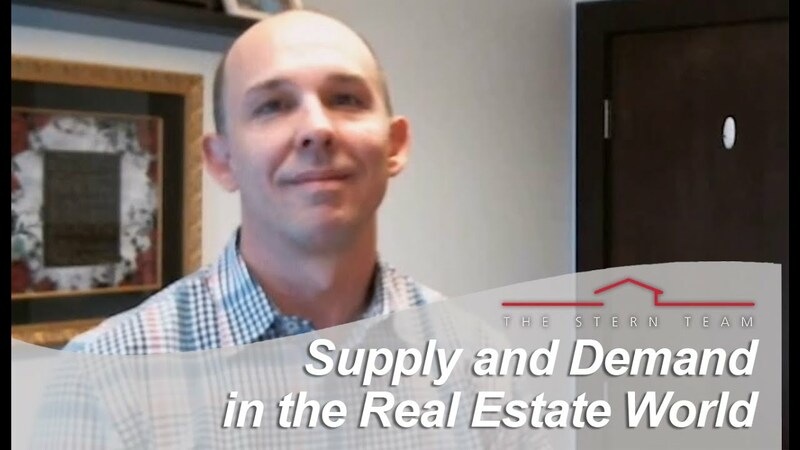 The law of supply and demand in real estate is irrefutable. It’s important to understand. Generally, if there’s a low supply and a high demand, price will be high, of course. In contrast, the higher the supply and the lower the demand, the lower the price. There are eight things that we feel you can do to compete to get the home you want in the Wasatch market. 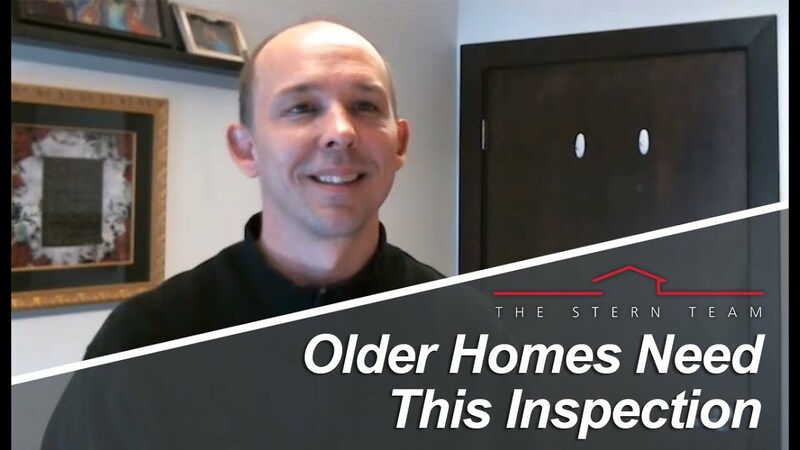 Today, we are going to talk about inspecting your sewer line before you buy your home, especially if you are buying an older property. If you make an offer on a home on The Wasatch Front, there’s always a chance it will get rejected. 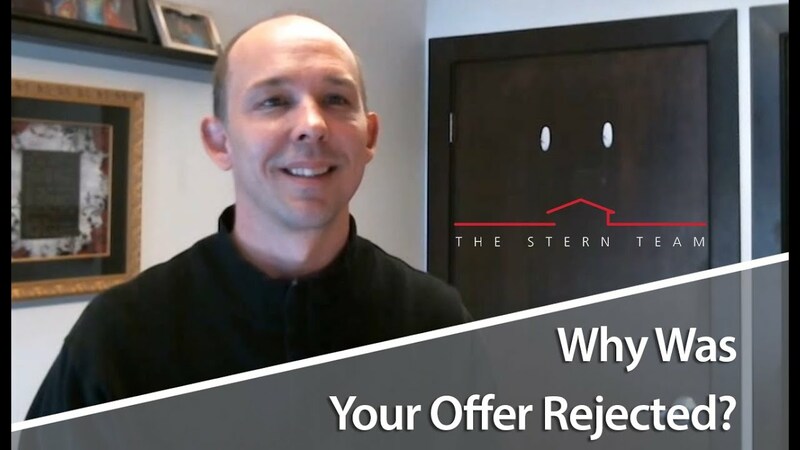 To decrease the chances of getting your offer rejected, we are going to give you four different reasons why your offer could get rejected.